Shaq… Put That Down! You Have No Idea Where It Has Been! I think Lindsay Lohan is using Shaq to get back on top, literally. Shaq don’t fall for it, she will break your heart! 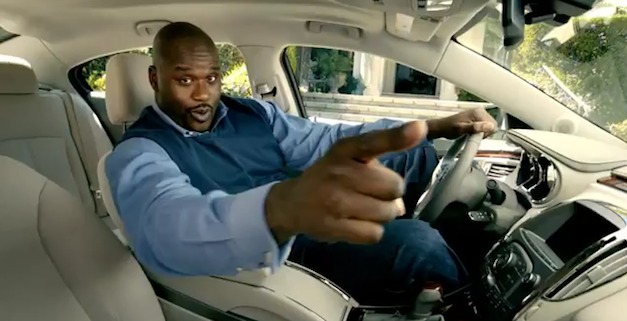 Posted on August 13, 2013, in Average Blog Posts and tagged funny, shaq. Bookmark the permalink. Leave a comment.